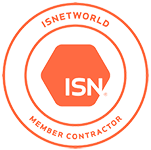 Jason Marks is a Project Manager - Field Services, with 11 years of industry experience. He joined Percheron in March of 2006, previously as a Crew Chief, Field Supervisor. Jason is a current memeber of AAPL. Nicole Maxwell is Project Manager for Acquisitions and Divestitures - Energy, with 10+ years of industry experience. She joined Percheron in August 2006, previously as a Project Manager. Nicole received a Bachelor’s Degree from Texas Tech University and a J.D. from South Texas College of Law. She is an active member of the AAPL, Corpus Christi AAPL and the Texas State Bar. Nicole earned her CPL certification through the AAPL. 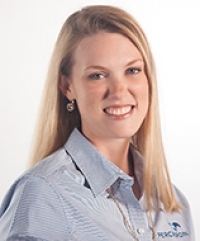 Kristin Mayfield is HR Manager - Training and Development, with 5+ years of industry experience. 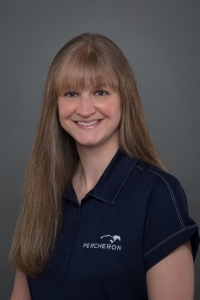 She joined Percheron in March 2008, previously as an NSite Auditor and Documents manager for Percheron Field Services. Kristin received her J.D. from South Texas College of Law and her Bachelor’s Degree from Texas Christian University. She is an active member of the IRWA, AAPL and the Texas State Bar. 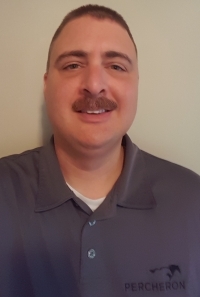 Mark McConnell is a Project Manager - Field Services, with 15+ years of industry experience. He joined Percheron in January 2013, previously serving as a ROW Supervisor. Mark received a Bachelor’s Degree from Montana State University. 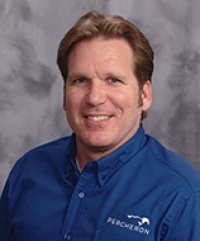 Gene McDowell is a Project Manager - Field Services, with 20+ years of industry experience. He joined Percheron in February 2008. Gene attended Temple University and served 6 years in the Special Forces of the military. 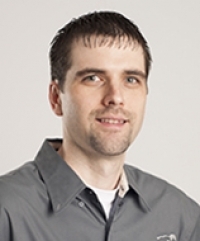 Eddie McKinney is a Project Manager - Energy, with 10+ years of industry experience. He joined Percheron in 2007, previously as a Land Lead. Eddie is an active member of the AAPL and MLBC and has a RPL certification. Bachelors in Business Administration in Accounting at Baker College with a minor in Flex Studies; concentrations in Management, Marketing, and Human Resources. She is an active member of AAPL and MLBC and has a RPL certification. 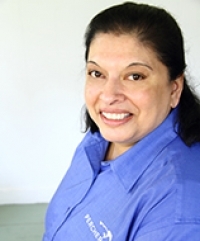 Dilnar Menesse is Sr. Human Resources Manager, with 6 years of industry experience. 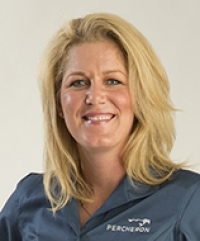 She joined Percheron in October of 2011, previously as a Controller and Manager Operations. Dilnar received a Bachelor's Degree from University of Karnataka in India. She is SHRM-SCP certified. James Murphy is Sr. Project Coodinator, Survey and sUAS. He has over 15 years of field surveying experience, previoulsy serving as a Field Supervisor. He joined Percheron in August 2010, previously as a Senior Party Chief. 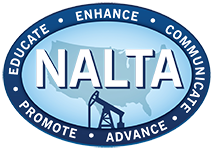 James is an active member of the Texas Society of Professional Land Surveyors and an FAA - Certified sUAS Pilot. 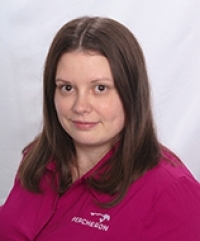 Angie Pick is a Sr. Project Manager - Field Services, with 8+ years of industry experience. She joined Percheron in 2009, previously as a Land Administrator. Angie received a Bachelor’s Degree from Fairmont State University and is an active member of the IRWA, AAPL, MLBC, NALA, NALTA and GABALTA. 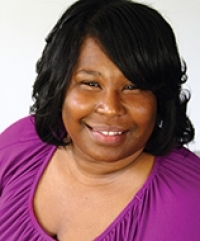 Tameckea Raven is Billing Manager for Percheron with 10+ years of industry experience. She joined Percheron in November 2014. Tameckea received an MBA from the Keller Graduate School of Management. She also has a Graduate Certificate in Project Management from the Project Management Institute. 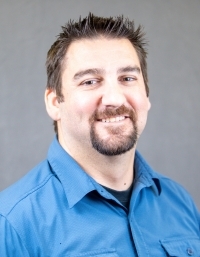 Cameron Riddels is a Project Manager - Field Services, with 10+ years of industry experience. He joined Percheron in 2009. Cameron received a Bachelor’s Degree from Tarleton State University. Brandon Showers is GIS Manager - Field Services, with 10+ years of industry experience. 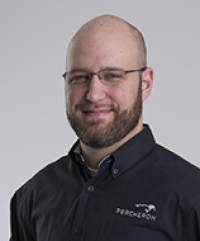 He joined Percheron in December 2007, previously as a GIS Tech/Title Agent/Landman. Brandon received a Bachelor’s Degree from Texas State University. 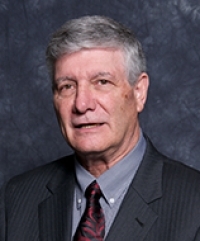 Larry Smith is Regional Director, South - Survey, with 45+ years of industry experience. 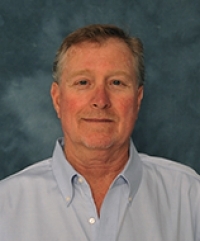 He joined Percheron in May 2011, previously as a Senior Project Manager. 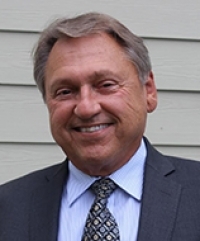 Larry received an Associate’s Degree from San Jacinto Junior College and is an active member of the Texas Society of Professional Land Surveyors. He is an RPLS in Texas. 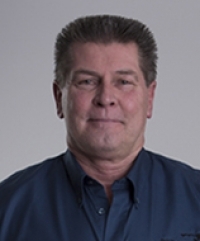 Kevin Szatmary is a Senior Project Manager - Field Services, with 35+ years of industry experience. He joined Percheron in August 2014. 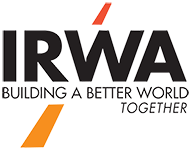 Kevin received a Bachelor’s Degree from Kent University and is an active member of the IRWA, previously serving as Chairman of IRWA Chapter 26.